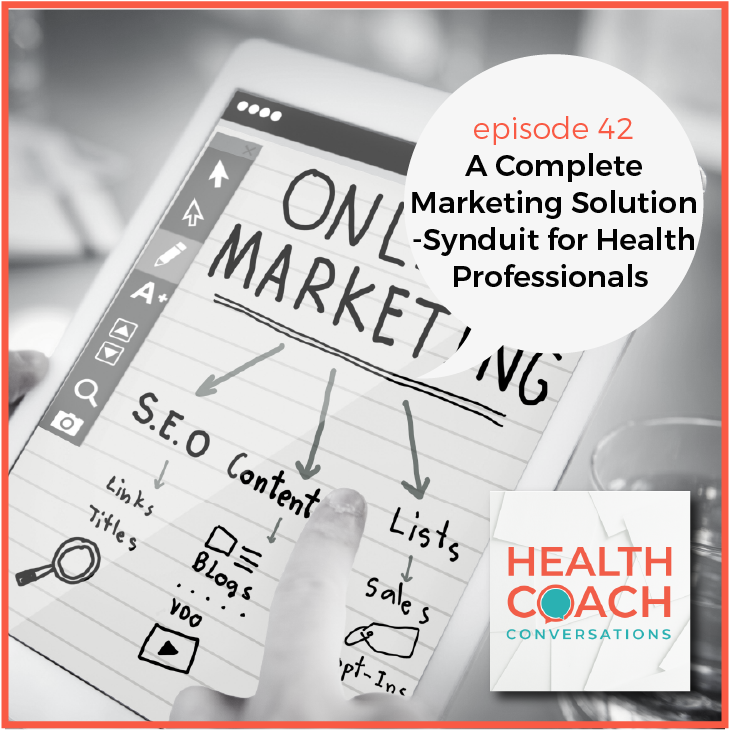 what does it take to build a successful WELLNESS business online? Getting clients and growing your business doesn’t have to be so hard. 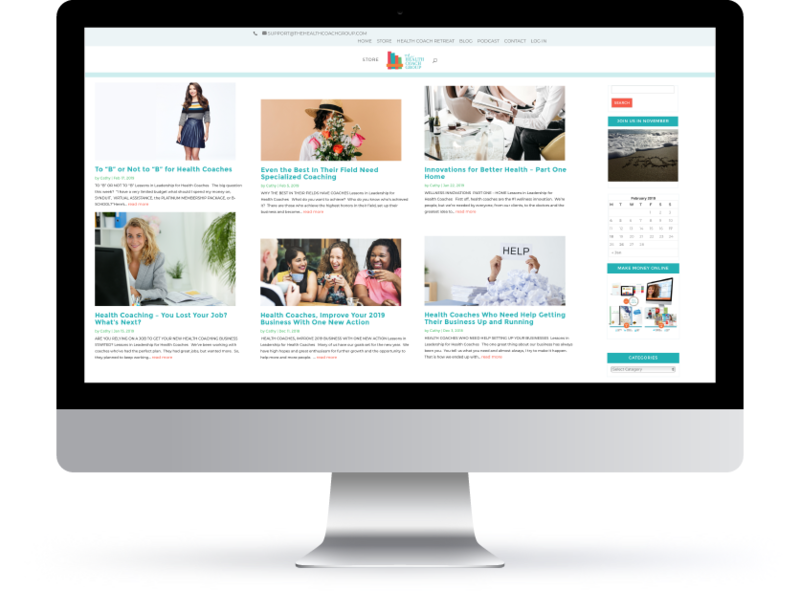 If you’re a doctor, dietitian, nurse, nutritionist – or, if you just have a passion for health and coaching but are intimidated by building a business online, we have the tools you need. We can’t wait to watch you build a business you love – let’s go! Select a $97-Starter-Site WordPress theme and we will install it for you. Start coaching right away with our tried-and-true programs. Purchasing your Platinum package with its educational courses, support, and coaching has been one of the best business investment decisions I have ever made! 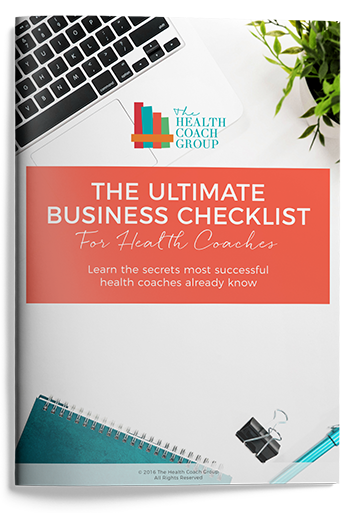 This week I was able to sell my largest wellness coaching package to date, thanks to having access to the beautiful content that your company provides for me to share with my clients. Being able to show the client the programs, and allowing them to see themselves doing the modules and creating change for themselves, is an invaluable sales tool that has been working like a charm. I am now converting more New Client Assessments into long-term packages, more than twice as many as before. 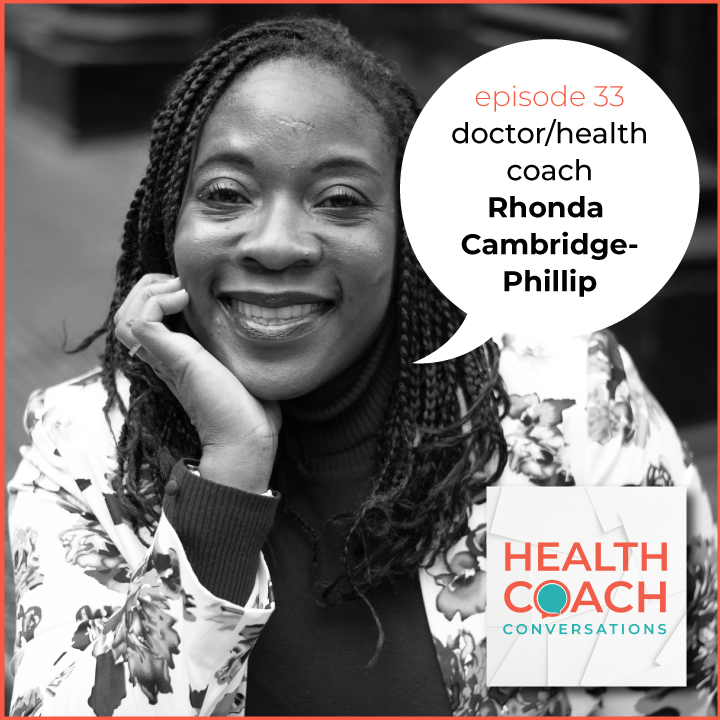 The Health Coach Group has absolutely filled a void in my nutrition coaching business, and I am so grateful I found you! Provide a deeper, more holistic approach to understanding the role nutrition and lifestyle play in achieving optimal gut health. 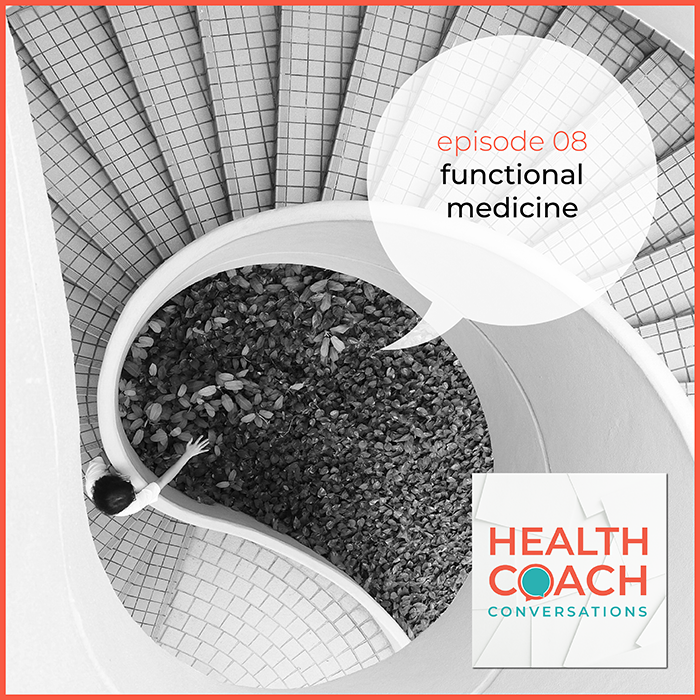 Help your clients unlock the power of food to heal their gut’s, prevent disease and achieve optimal health. 12-month interactive private or group program to be used online or off. Generate Regular Monthly Income with Subscriptions! Now with Membership Business Ready to Go! 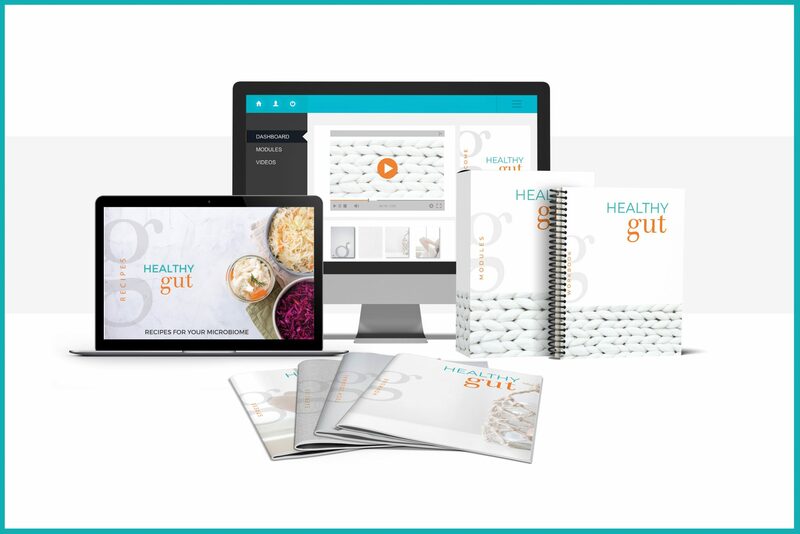 Platinum is a Health Coach Business Package that contains seven components to help you take your business to the next level. In short: This is where we hand you the keys to your (virtual) shop – fully stocked! – and watch you change the world one client at a time. The Inner Circle is something special. 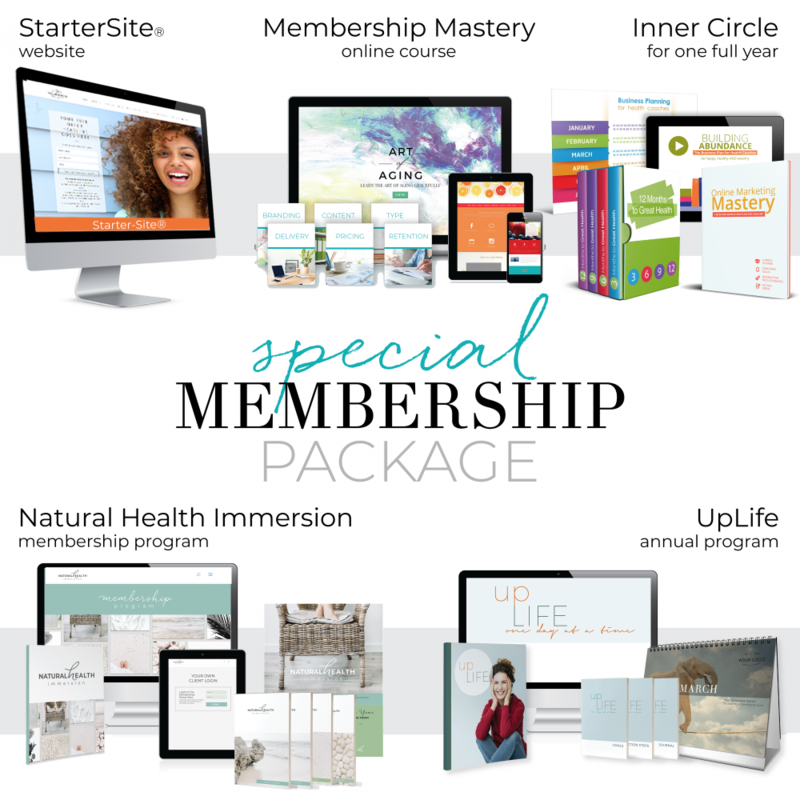 This membership program is designed to deliver business tools, coach-client programs, and help with business planning and marketing so your business grows while you do. Hi! 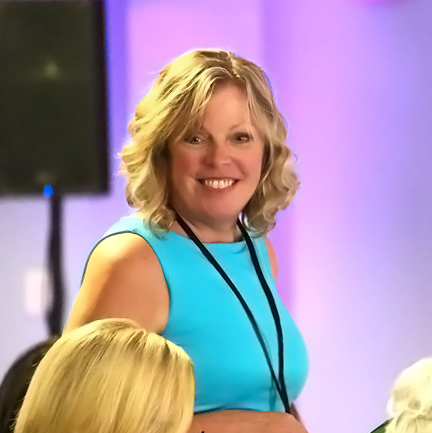 I’m Cathy Sykora, an entrepreneur, marketing strategist, and health coach. I have a passion for wellness. I went back to school in my 50’s to learn about nutrition. 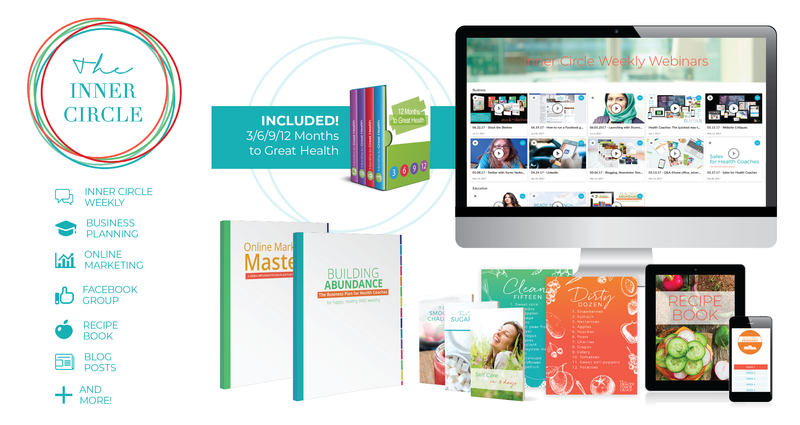 I received my wellness education while working as a small business owner. I was driven to do something that would add value to the world. I want to help you spend more time coaching and less time fussing. Learn more about me, our team, and The Health Coach Group here. 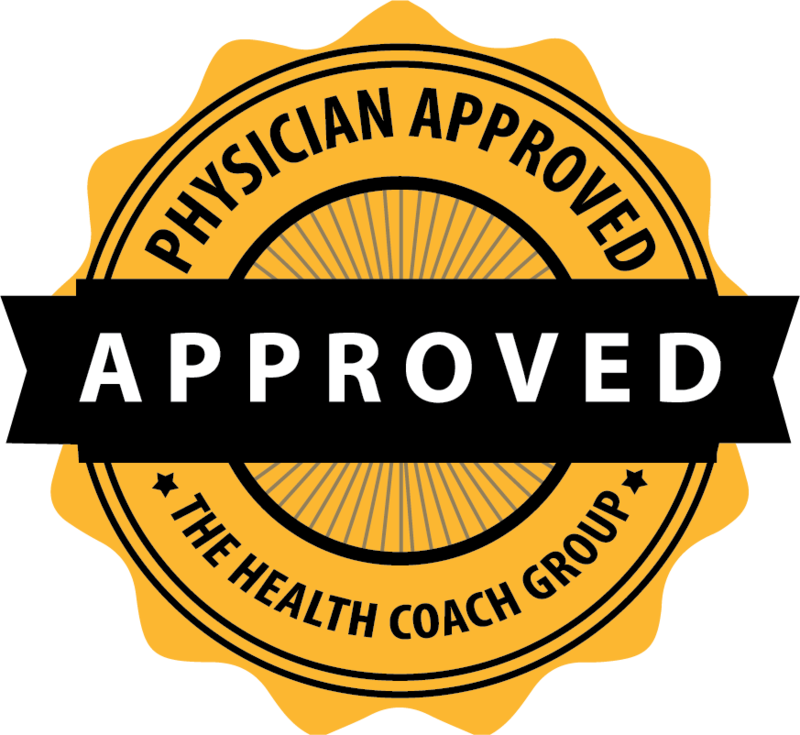 All Programs are Now Physician Approved! We’re excited to announce that all of our health programs are Physician approved, so you can feel confident implementing them into your practice. All standard and premium programs are complete with ready-to-implement materials, emails and handouts. All are professionally designed to have you up and running, making money, in about 2 weeks! Health Coaches - Avoid This Mistake. Don’t have a coach profile yet? Create one! Join over 800 health professionals in The Health Coach Group coaching directory. Profiles will be visible to other physicians, chiropractors, health coaches and end users of health coaching services.